I hope everyone enjoyed his/her Christmas/holiday and with any gift money you're looking to style yourself for the new year. I'm still on my crewneck & native theme fix so this seemed proper. 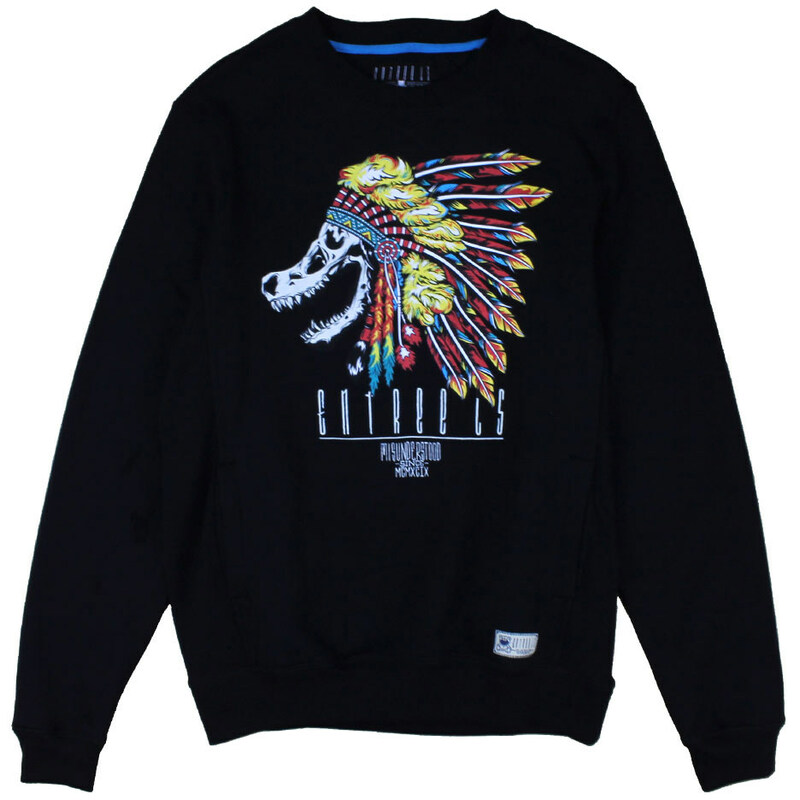 The T-Rex Chief Crewneck by Entree LS is perfect and comes with front pockets, too. 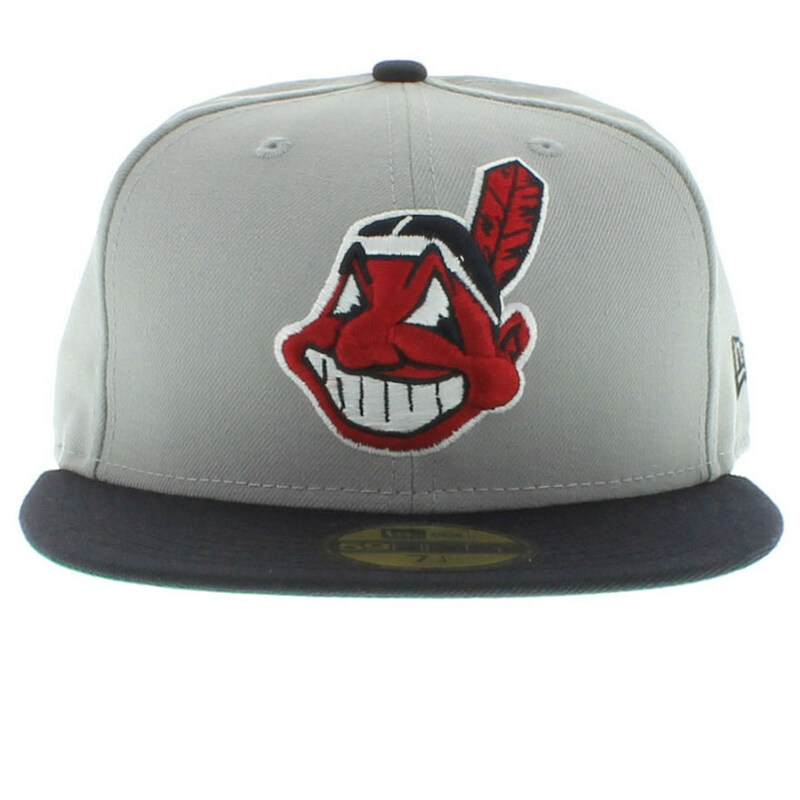 Try pairing with a grey fitted like this Cleveland Indians New Era which keeps with the native element as well.